Top Ten Tuesday is a weekly meme hosted by The Broke and the Bookish that features a new top ten list each week. I actually had the opportunity to meet the author and get the book signed. I have NO clue why I haven’t read this. This one looks so interesting and I MUST read it. Everyone has been talking about how good this book is and I just have to read it. 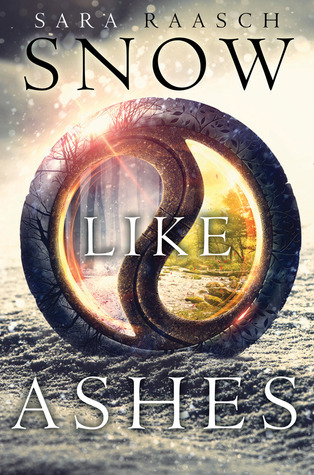 I was really excited to read this book when it first came out, but as with Snow Like Ashes I just never got around to it. I read the first book in the Legend trilogy and really liked it. I am excited for this new trilogy and can’t wait to read it this book. I would love to read and compare the writing styles for both of Heather’s books. I’d like to see how she handles the two different genres. This would be my first retelling and it sounds like the perfect book. I’ve heard mixed reviews on this one and I want to see for myself. Have you read any of these? What books did you want to read but not get to? Leave me a link to your TTT or a comment.